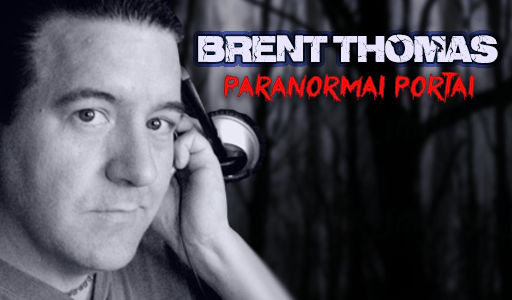 Tonight, on the #Paranormal Portal, we explore Paranormal Gifts or the “Apport” phenomena. Apports are the phenomena where items appear in a manner that cannot be explained. Is it possible that we can receive gifts from the deceased or those in the realm of the spirit? What do these things mean? While not uncommon, most people probably experience this phenomena more regularly than they might admit, but perhaps it is chalked up as a lapse of memory or other more common explanation, but if these do exist, then this is an AMAZING example of the spirits interacting and manifesting things in our reality on an unprecedented scale. Join us as we discuss this and so much more! Enter the Paranormal Portal…if you dare!